“Allowing vital records to match gender identity is an important step forward that will allow transgender individuals to control the disclosure of their transgender status,” he remarked. It is named after Babs Siperstein, the first elected “transgender” member of the Democratic National Committee. If the individual who wishes to amend their birth certificate is under age 18, their parent or guardian may apply on their behalf. Applicants may also change their birth name if they have obtained a court order granting their request to change their legal name. 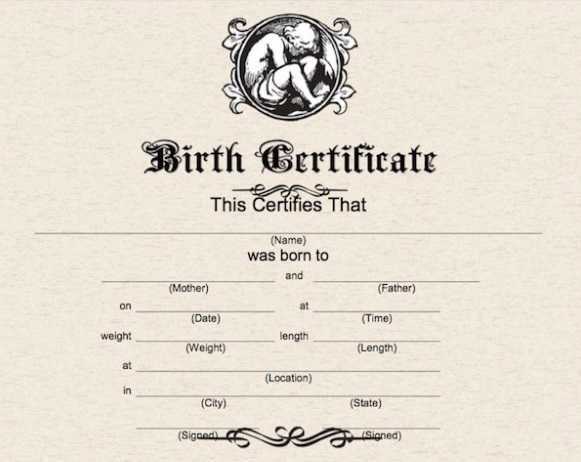 New Jersey now joins California, Oregon and Washington in providing a “gender neutral” option for those who desire to amend their birth certificate. As previously reported, the Bible teaches that all men are in the same predicament: All are born with the Adamic sin nature and are “by nature the children of wrath” (Ephesians 2:3), having various inherent inclinations that are contrary to the law of God and being utterly incapable of changing themselves. 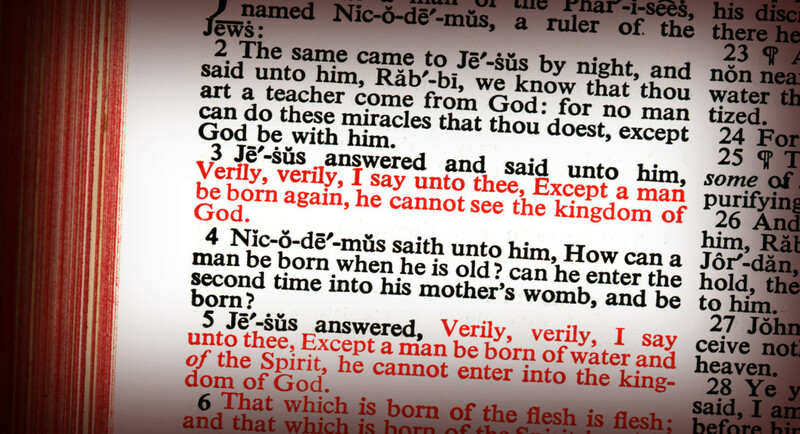 It is why Jesus outlined in John 3:5-7 that men must be regenerated by the second birth, or they cannot see the kingdom of Heaven.